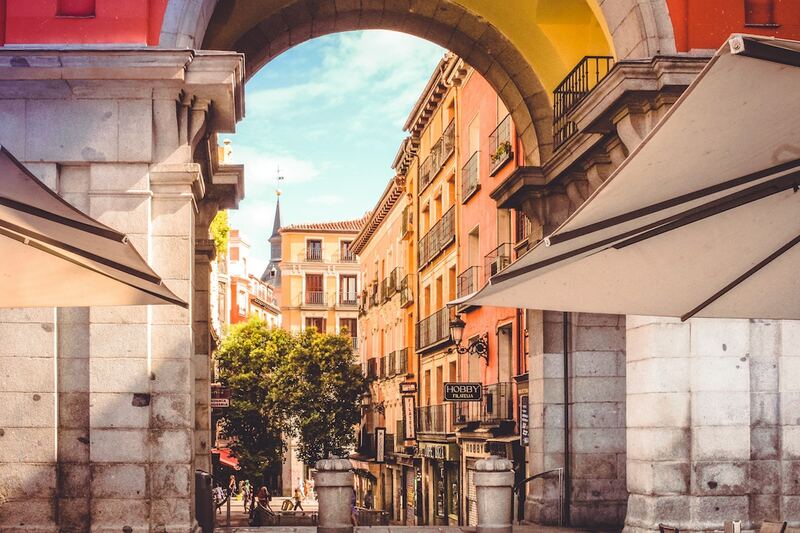 Madrid’s annual International Tourism Trade Fair has certainly kicked 2018 off to a strong start. This year, FITUR hosted an eye-watering 251,000 participants, with everyone from ourselves to the King and Queen of Spain in attendance - and with all that industry know-how floating around, we couldn’t help but pick up a thing or two. Here are Triptease market manager Meritxell Moreno's three stand-out learnings from Spain’s biggest travel trade show. Hoteliers worldwide are a savvy bunch, but arguably nowhere more so than in and around Spain and the Mediterranean. The hoteliers we spoke to had their eyes fixed firmly on the future and were keen to investigate what they needed to do to keep up with the pack. Interest in any kind of ‘smart’ technology for hotel rooms was high, and the ‘artificial intelligence’ buzz showed no signs of waning. With so many options to choose from, though, it’s important to remain selective and ask the right questions of your prospective partners. We wholeheartedly encourage a willingness to experiment and take new risks (being an early adopter of new technologies can pay huge dividends) but that doesn’t have to mean investing in technology for technology’s sake! 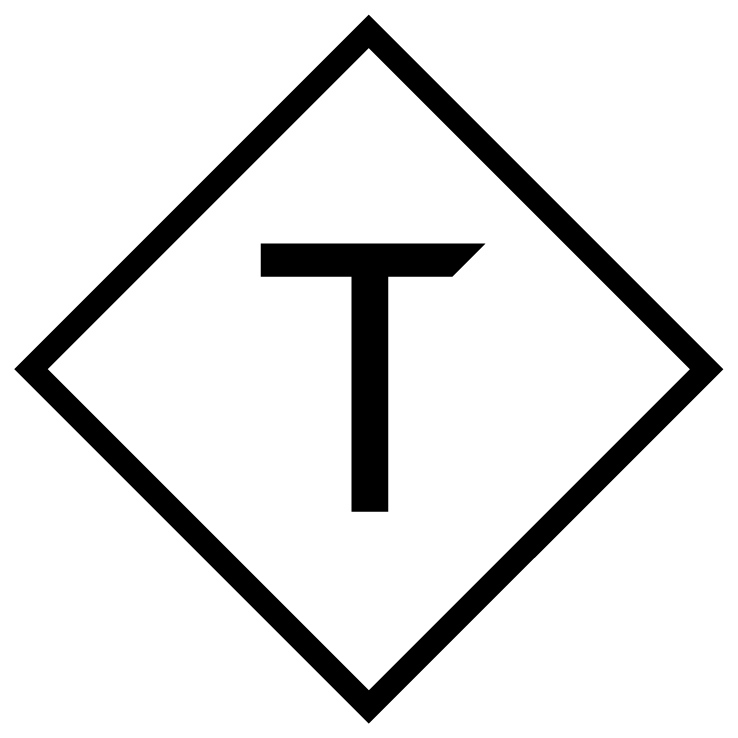 Be rigorous in your questioning, and remember Chief Tease Charlie Osmond’s maxim from last year’s Direct Booking Summit: “If you’re a small, independent hotelier and a vendor tells you they can give you a meaningful A/B test in a couple of months, they’re either inept or lying.” Strong words - but worth holding onto when it comes to choosing your next website solution. Speaking of emerging technologies, one of the topics du jour was - as it has been everywhere for the last 12 months! - live chat and online messaging tools. What’s becoming clear is that the early adopters are iterating fast, and seeing powerful results that others are keen to emulate. Interest in messaging solutions was light years ahead of where it was 12 months ago, another indication of the fact that online chat solutions are really hitting the mass market and being seen as a ‘default’ feature of hotel websites in this region. While concerns remain for some around manpower and operational issues, many are looking to the successes of the peers for guidance and inspiration. While live chat might have been a ‘nice-to-have’ in 2017, it feels like 2018 is the year in which it may become a necessity. Need we say more? 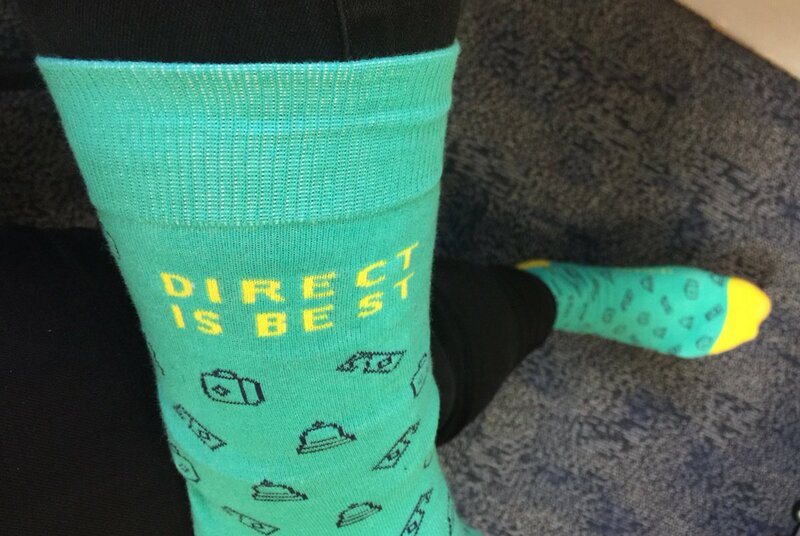 The crowds were once again flocking to get their hands on our fetching Power Socks, infused with a secret strength that helps hoteliers to stand tall in their negotiations with OTAs.